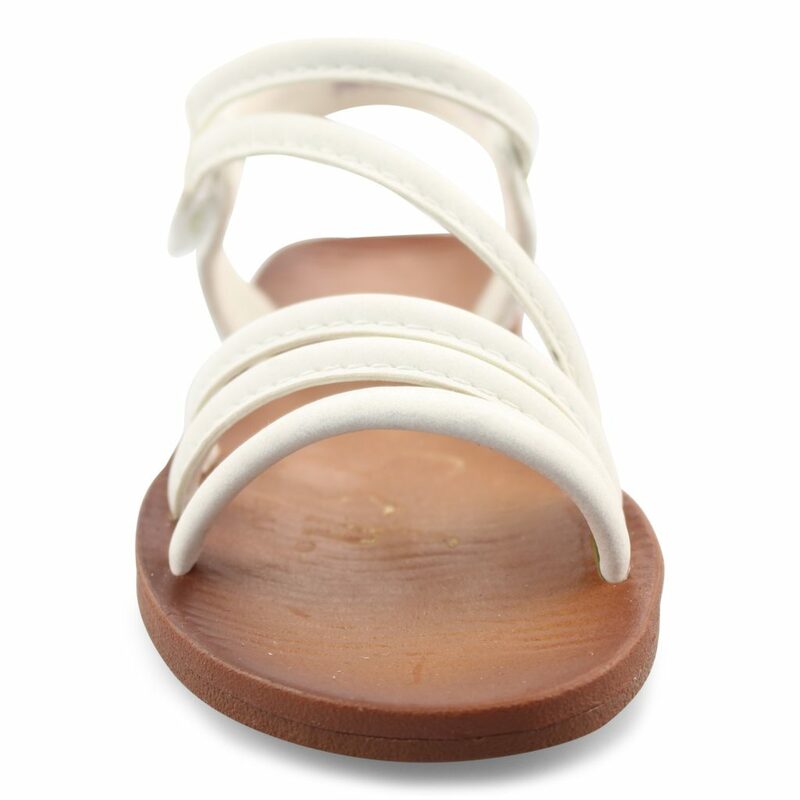 Keep her adorable in the Dyoo-T sandal from Blowfish Malibu! 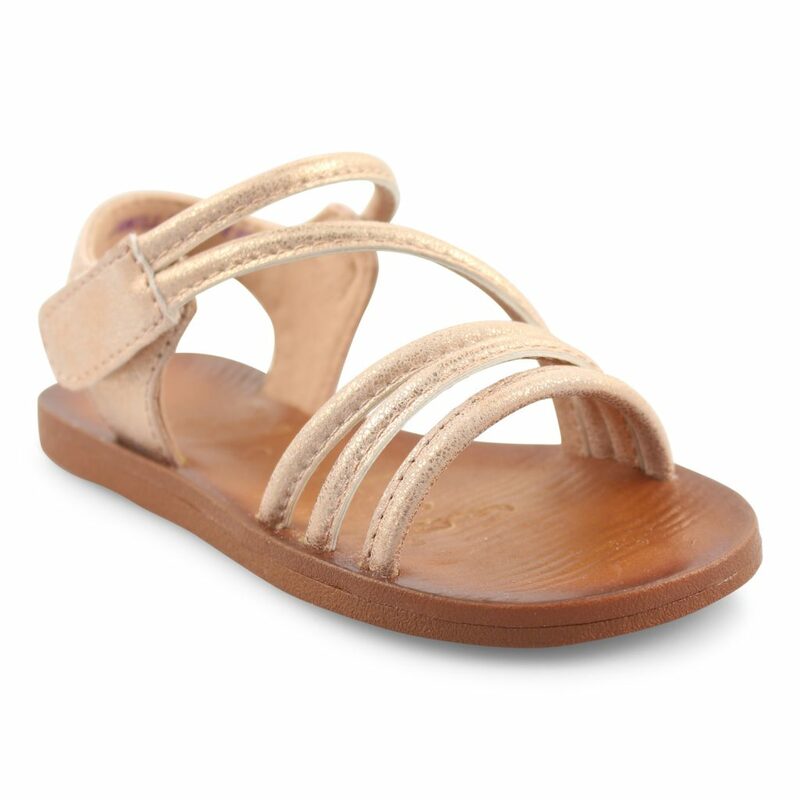 This style features a multi-strap upper with a velcro closure and a flexible rubber sole. Pair these with her favorite distressed denim for a Cali-cool look this spring.